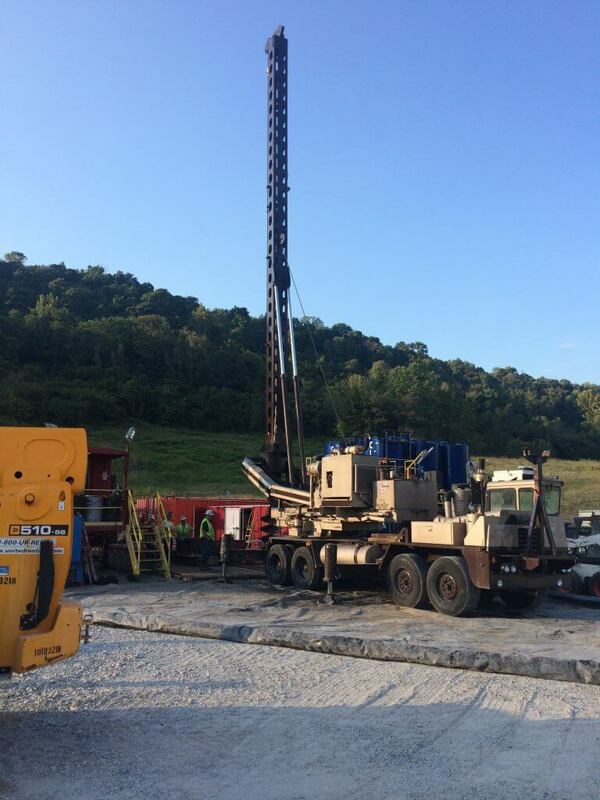 Mountaineer NGL Storage will construct a multi-cycle NGL storage system that will include a saltwater impoundment structure. Mountaineer will also develop NGL load-in and load-out delivery systems, including rail, truck, and pipeline. During the first phase of the project, the saltwater impoundment will handle 3.25 million barrels of saltwater, or an amount equivalent to Phase I and Phase II NGL storage capacity requirements. Mountaineer’s Phase I design is to develop four 500,000 barrel NGL storage caverns. NGLs, including butane, propane, and ethane will be stored in each of the solution-mined caverns created by Powhatan Salt in the Salina salt formation. Mountaineer NGL Storage owns 100% of the mineral rights to all Salina salt formations below its 200-acre site.